Scarf Ties are well followed here on FicturesCloseUp as retailers strive for fresh new looks. 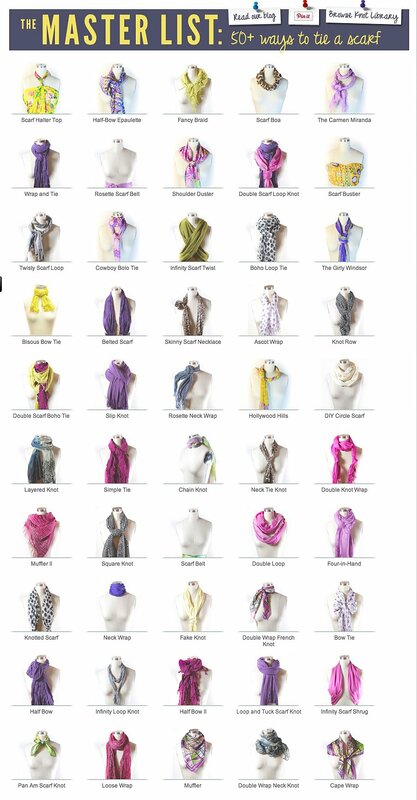 Recently I found a Mother Lode of over 50 Fresh New Scarf Ties courtesy of Scarves Dot Net. Link out to the site to get detailed instructions. Now there is no reason not to have a new scarf tie for each new seasonal change. 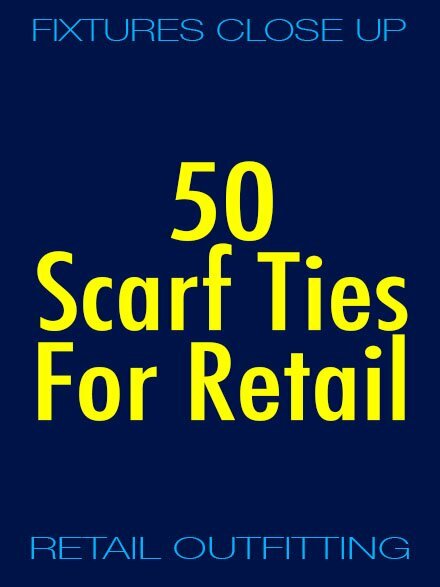 For in-store reviews of more than these 50 Fresh New Scarf Ties and broader Scarf merchandising on FixturesCloseUp.com see below.